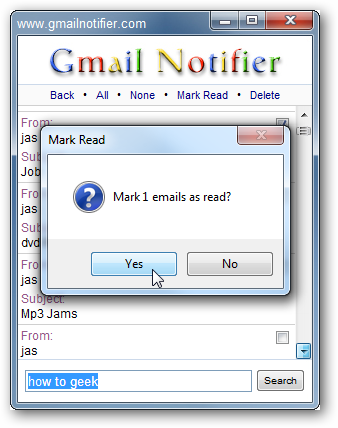 Opening a web browser and checking your Gmail account several times a day can become annoying. 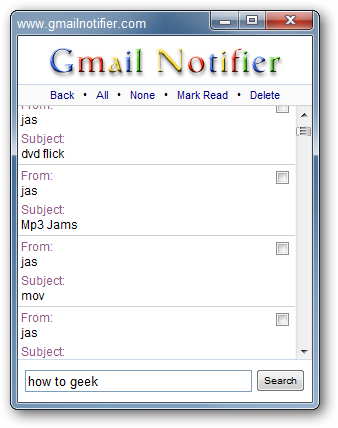 Today we look at a cool free utility that runs in the background and notifies you when a new message is received. Installation is quick and straight forward and once complete click on your language. 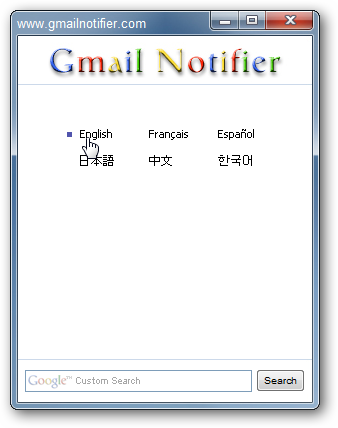 Then sign into your Gmail account. 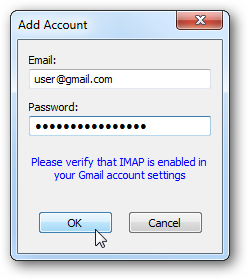 Notice above there is a message to verify you have IMAP enabled. Log into your account and under Settings and Forwarding POP/IMAP section. You can add multiple accounts to keep track of. It sits quietly in the taskbar until you get a message. 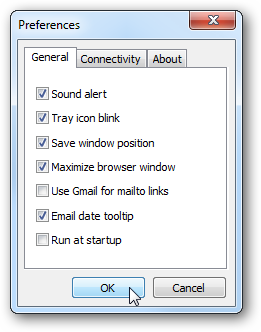 Right-click on the icon in the Taskbar to get a menu of different options. 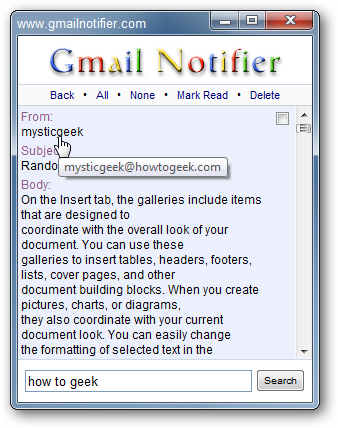 In Preferences you can change the way it notifies you and also notice that you can use Gmail for Mailto: links. 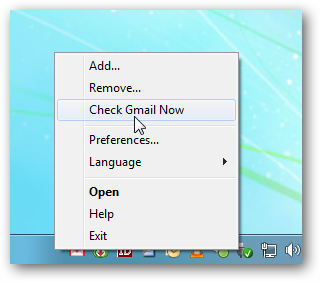 From the interface you can navigate your inbox, read email, mark it as read, and delete messages. Hover over the sender to get their email address while reading the message. 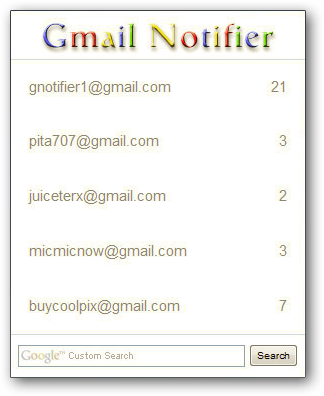 If you are looking for a way to easily keep track of your Gmail accounts you might want to try this out.